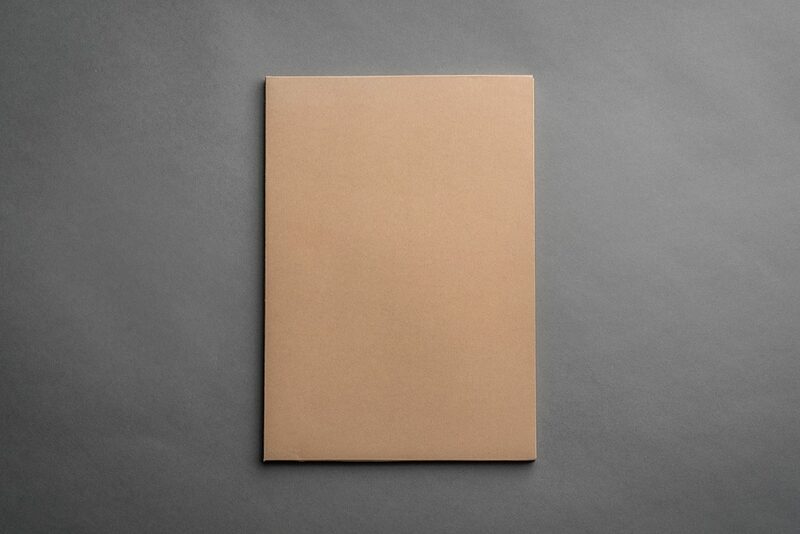 The first volume of the Trinity edition focuses on putting together art texts with works of contemporary artists. 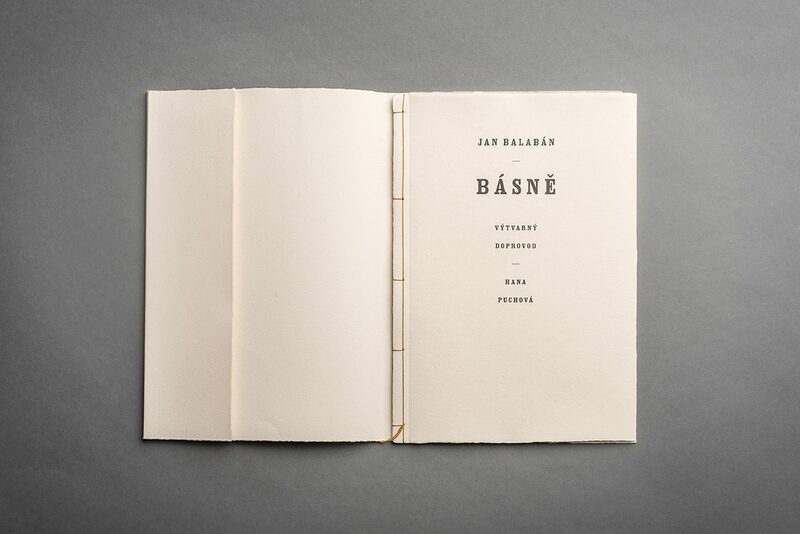 The bibliophile book called Jan Balabán: Básně (Poems) contains three previously unpublished manuscripts from a Balaban estate. 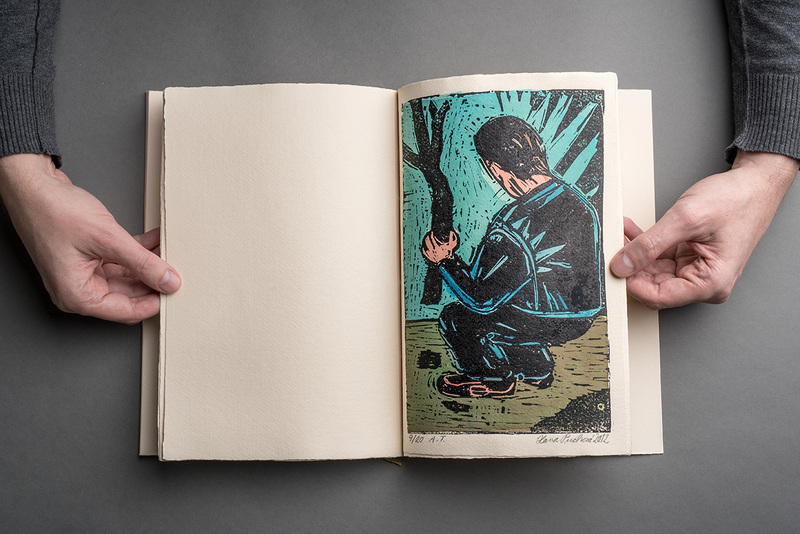 The book is accompanied with three hand-painted lino cuts by a painter and graphic artist Hana Puchová. 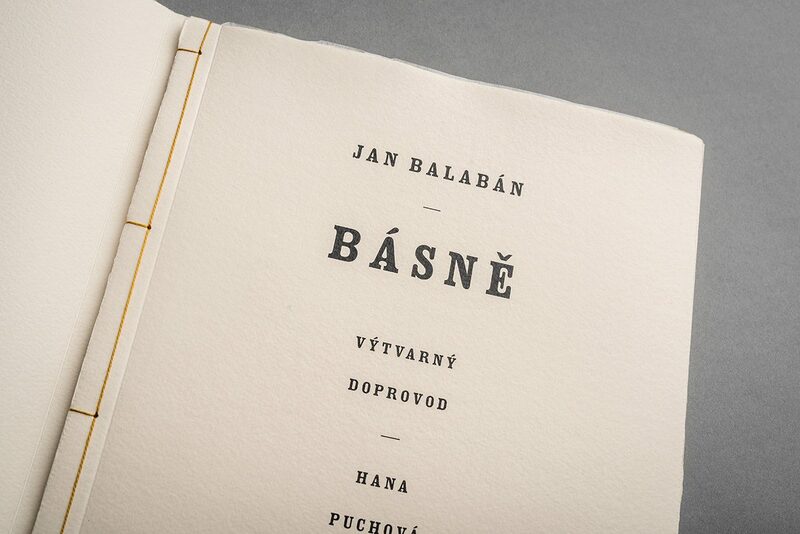 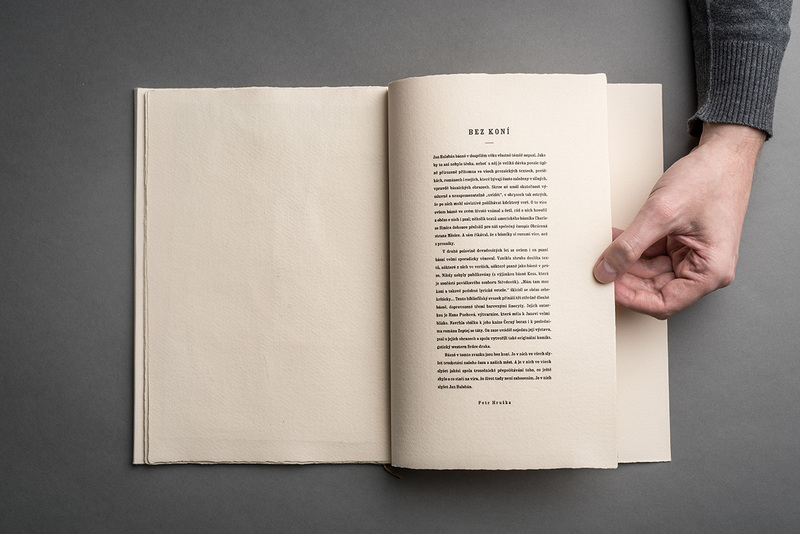 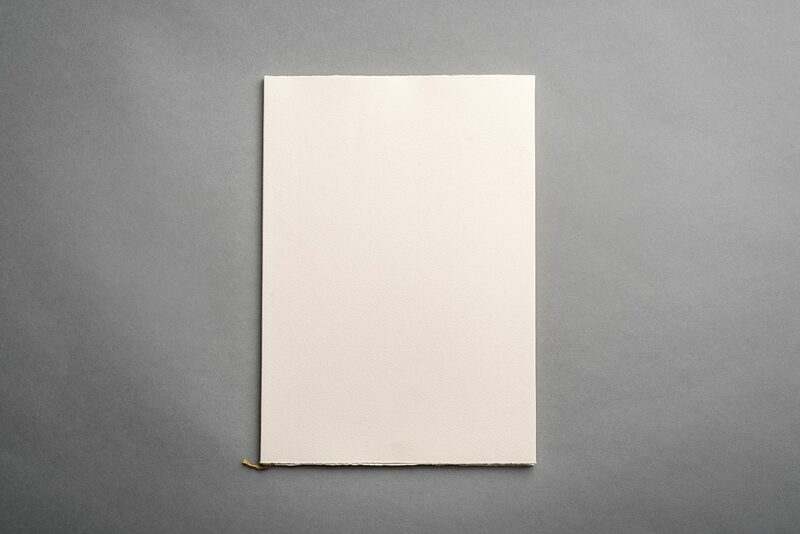 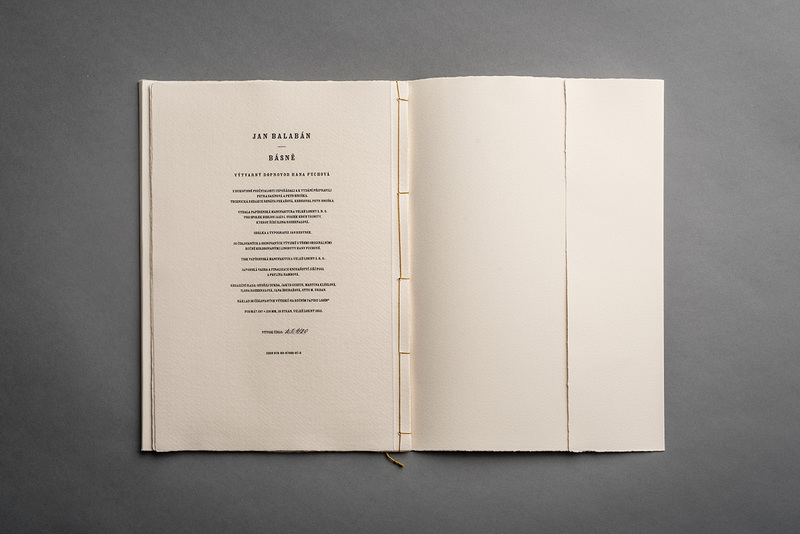 The concluding words wrote a Czech poet Petr Hruška, graphic design project by Jan Herynek. 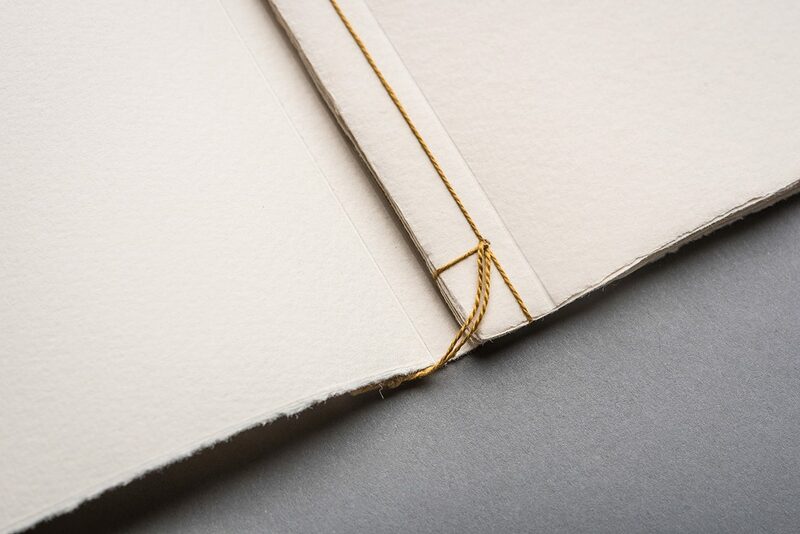 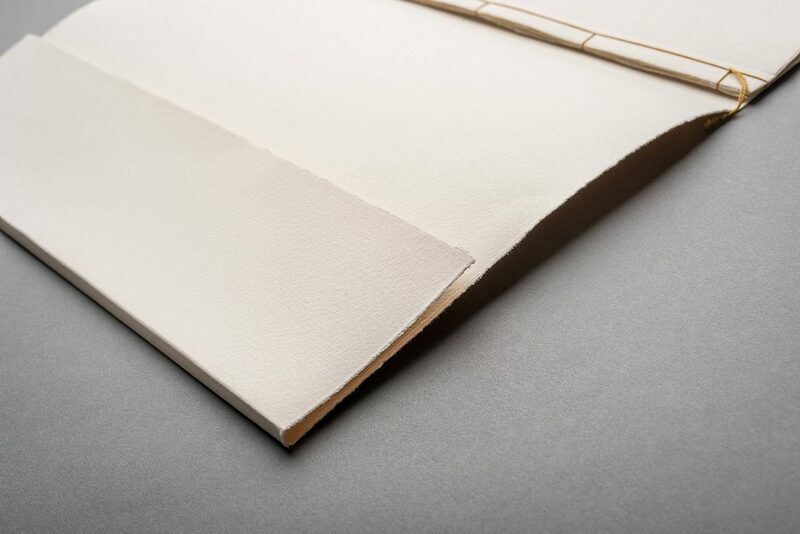 The first print runs to fifty numbered and signed copies on the handmade graphic paper Losín and is bound in Japanese binding.